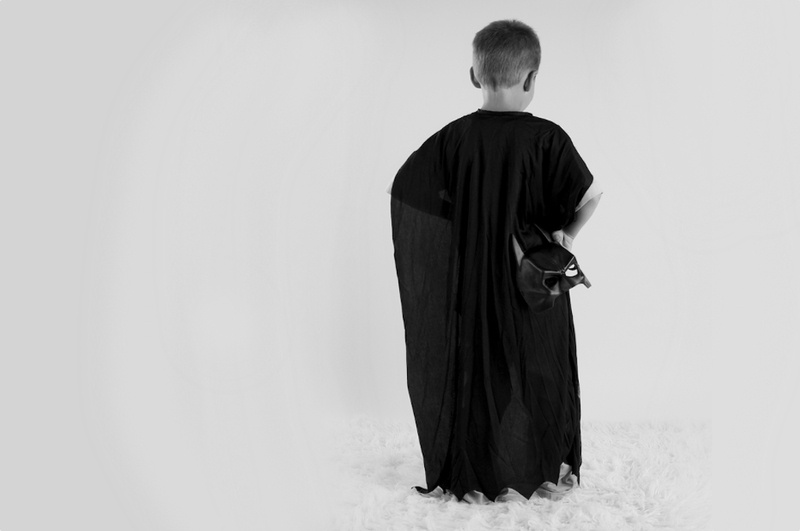 Every little boy deserves to be Batman! Or Superman, or Spiderman, or Ironman or…. All little boys are super heroes after all. And this little man is one of my favorite superheroes of all time! My 6 yr old son!